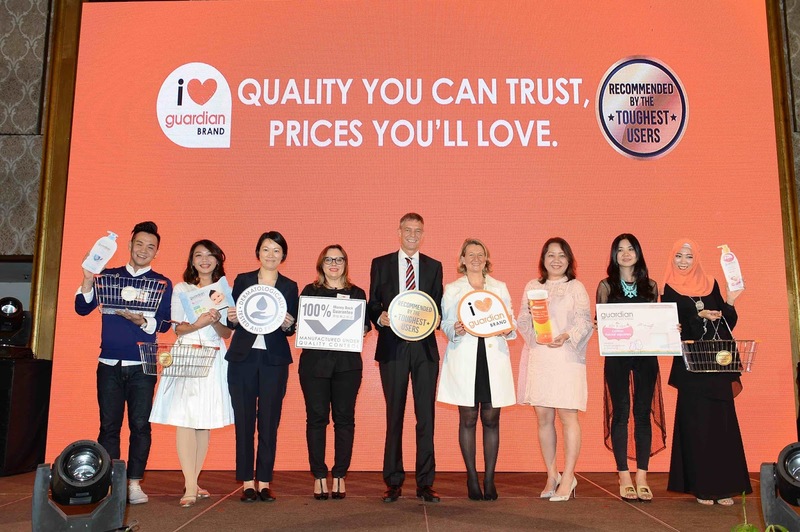 Guardian Corporate Brand: Quality You Can Trust, Prices You’ll Love! 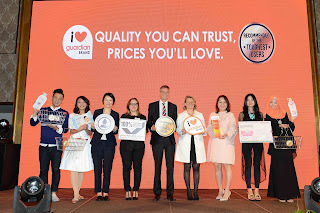 (Standing from L-R): Ms. Sarol Lin, Head of Quality Assurance, Corporate Brand Health & Beauty, Dairy Farm Group, Ms. Anna Hull, Merchandise Director, Guardian Health and Beauty Sdn Bhd, Mr. Soren Lauridsen, Chief Executive Officer, Guardian Health and Beauty Sdn Bhd, Mrs. Segolene Defline, Corporate Brand Director, Group Health & Beauty Private Label, The Dairy Farm Company Limited, Ms. Elyse Lee, Senior Regional Busines Manager, Group Health and Beauty Private Label, The Dairy Farm Group and Ms. Cheryl Young, Marketing Manager, Group Health and Beauty Private Label, The Dairy Farm Group at the media launch of Guardian Corporate Brand Products. Being mommy of two boys, besides fetching my children from school. I also need to know to how to shop and save at the same time. Glad to know nearby son's school there's a Guardian outlet. 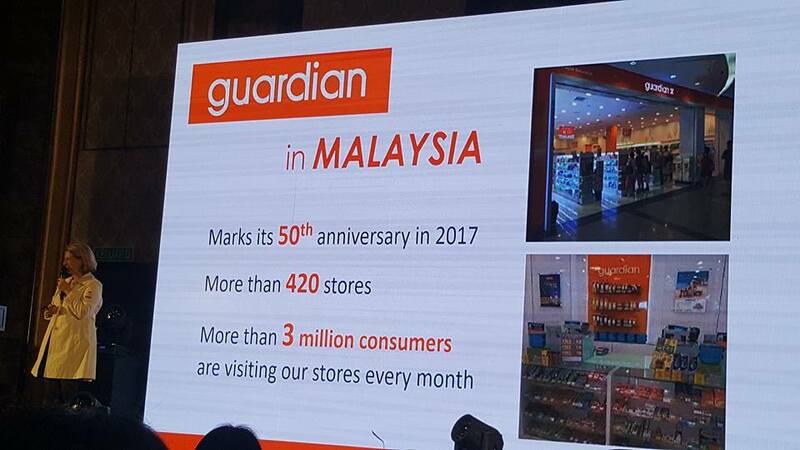 Guardian, the largest pharmacy, health and beauty retail chain in Malaysia, is offering consumers quality they can trust at prices they will love, through the uplift of its in-house Guardian Corporate Brand products. 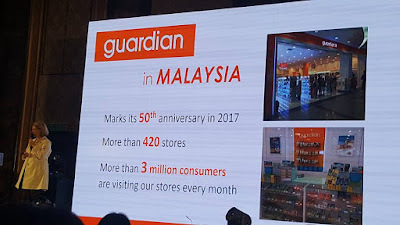 Guardian Corporate Brand products are a favorite with consumers regionally and in Malaysia, contributing significantly to total sales due to their quality, high safety standards as well as the ease-of-mind and value that they provide to consumers. “All suppliers must first pass a professional third party factory audit before being approved to produce Guardian products. 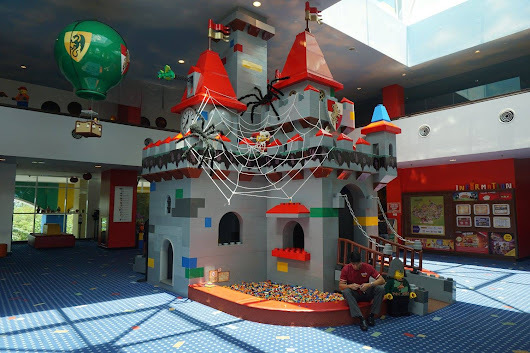 The products are then manufactured under strict quality control. 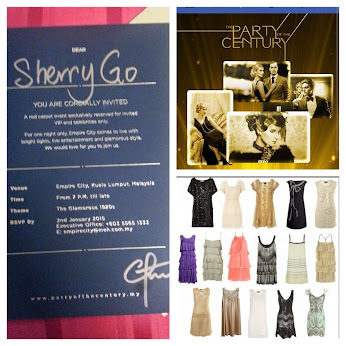 Mandatory quality and safety checks are conducted before the products are marketed. Finally, all suppliers are monitored through ongoing third party factory audits. Surveillance checks will be conducted on products in the stores to ensure consistence and safety,” Ms. Lin explained. Dr. Sharon Gopalan, Resident Skin Physician at the Life Care Diagnostic Medical Centre, shared the peace-of-mind that comes with dermatologically tested and proven products for the general population. “When a product is ‘dermatologically tested and proven’ it means that patch tests have been conducted on human skin without causing irritation or adverse reactions. A well-tolerated product is a safer choice, especially when trying out new products,” said Dr. Sharon. “Users should be aware of their skin type and condition before using products. Skin type and conditions can change with age, hormones, diet and many other factors. 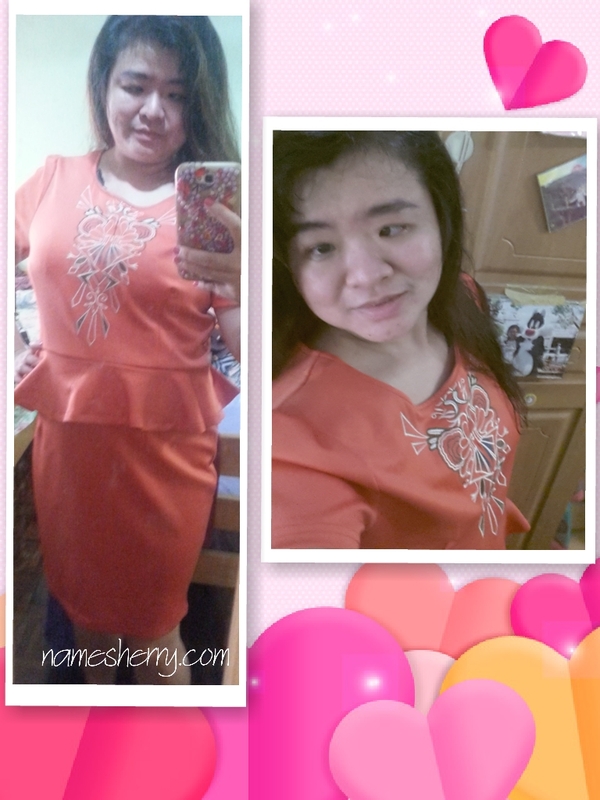 What may have suited the user once, may not be suitable at a different stage of life,” she added. Guardian Corporate Brand Products: Dermatologically Tested and Proven, 100% Money Back Guarantee and Recommended By The Toughest Users. 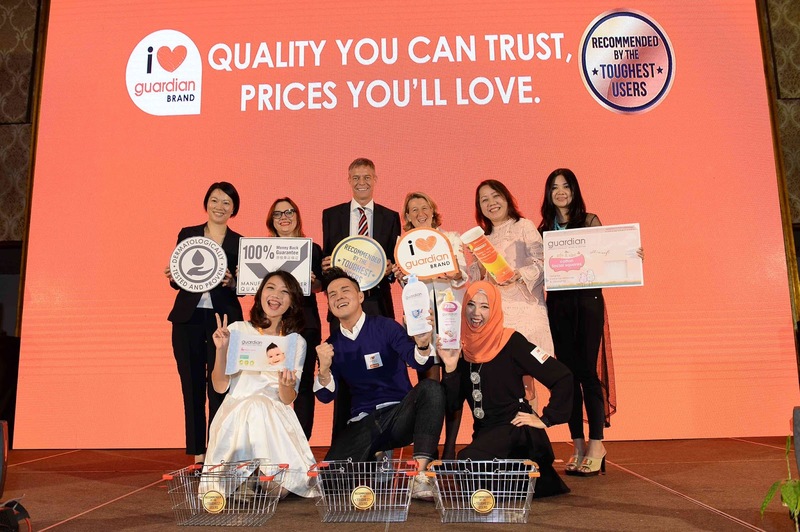 (Standing from L-R): Ms. Sarol Lin, Head of Quality Assurance, Corporate Brand Health & Beauty, Dairy Farm Group, Ms. Anna Hull, Merchandise Director, Guardian Health and Beauty Sdn Bhd, Mr. Soren Lauridsen, Chief Executive Officer, Guardian Health and Beauty Sdn Bhd, Mrs. Segolene Defline, Corporate Brand Director, Group Health & Beauty Private Label, The Dairy Farm Company Limited, Ms. Elyse Lee, Senior Regional Business Manager, Group Health and Beauty Private Label, The Dairy Farm Group and Ms. Cheryl Young, Marketing Manager, Group Health and Beauty Private Label, The Dairy Farm Group at the media launch of Guardian Corporate Brand Products. 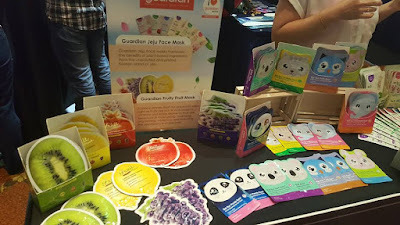 The regional health and beauty giant, introduced its ‘Recommended by The Toughest Users’ seal of approval and consumer campaign that signals the uplift of close to 500 SKUs of Guardian Corporate Brand products including its Baby & Kids, Bath & Body, Paper, Cotton & Wipes, Oral & Razor, Face Masks and Health product categories. Guardian corporate brand products must conform to the stringent standards of all the countries where they are available, giving consumers even more confidence in their quality. 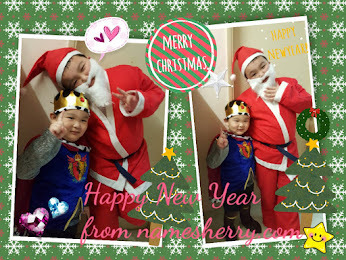 I have took some photos at the even today, you can click to view the album. They are so many products that you'll not able to see them all in the photos as not all is being displayed or show at the venue of the event. Mr. Lauridsen added that the assurance of trustworthy quality at affordable prices will resonate in view of rising cost living in Malaysia. “We understand the concerns of consumers regarding the rising cost of living. As our corporate brand is wholly developed and produced for Guardian we are able to maintain quality, while making them more affordable due to economies of scale. 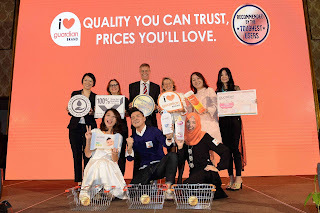 This commitment to quality standards, and exceeding them in terms of safety, ingredients and processes, results in consumers holding Guardian Corporate Brand products in high regard for quality they can trust, at prices that they love,” added Mr. Lauridsen. 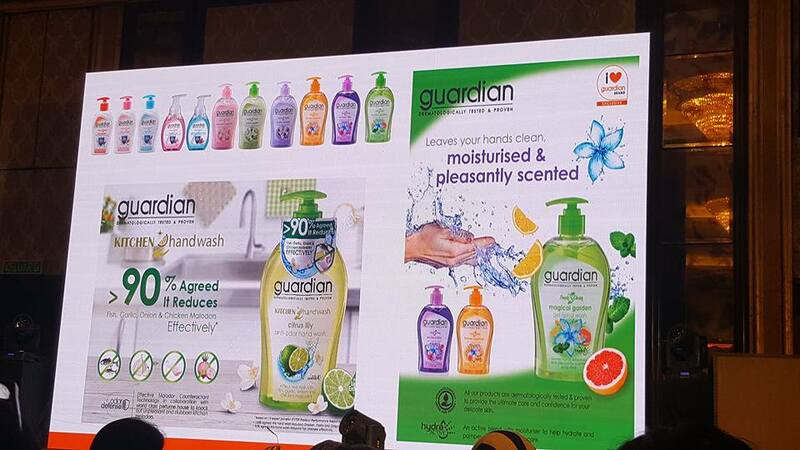 According to Mrs. Segolene Defline, Corporate Brand Director, Health & Beauty, The Dairy Farm Company, Guardian’s bold move to prioritise its corporate brand products is expected to be well received by consumers as it brings the best in classic products and new trends across the region for all age groups and product categories. “When we develop any of Guardian Corporate Brand products we always consider our consumers needs while simultaneously tracking global health and beauty trends. 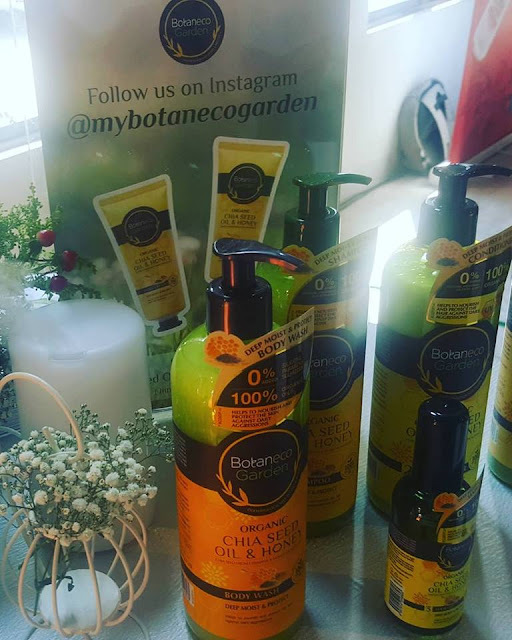 Our products are developed with an eye on what is ‘next’ in health and beauty, so that consumers always have products that harness the best of current trends in ingredients and materials as well as technology and innovation. 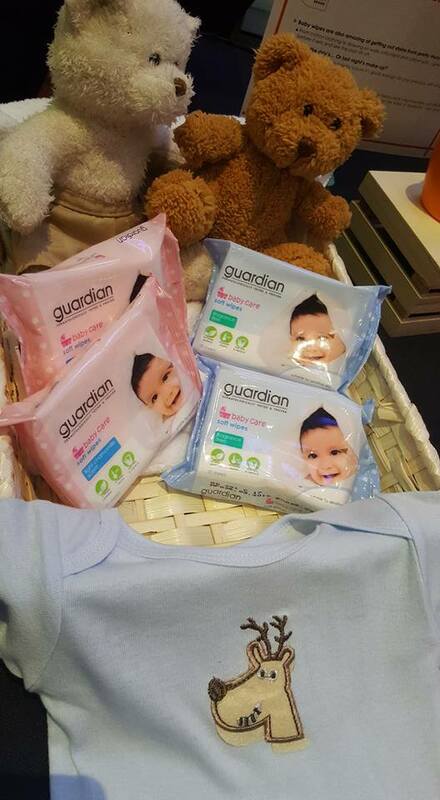 Combine this with our commitment to quality assurance, dermatological testing and our money back guarantee, and it becomes apparent why consumers are increasingly seeking out Guardian corporate brand,” Mrs Defline said. Guardian partners with leading manufacturers and uses innovative formulations in the development and manufacture of its corporate brand products. All Guardian’s skincare and body care products are dermatologically tested and proven to provide ultimate care and confidence for its users. 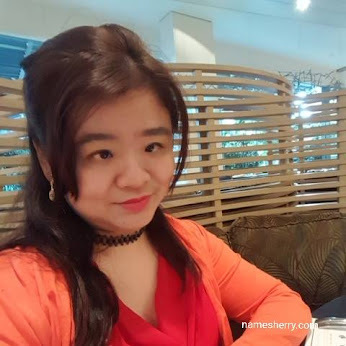 According Ms. Sarol Lin, Head of Quality Assurance, Corporate Brand, Health & Beauty, Dairy Farm Group, Guardian has developed a Three-step to Quality management system that ensures Guardian delivers excellence, safety, quality and regulatory compliance across all its corporate brands. 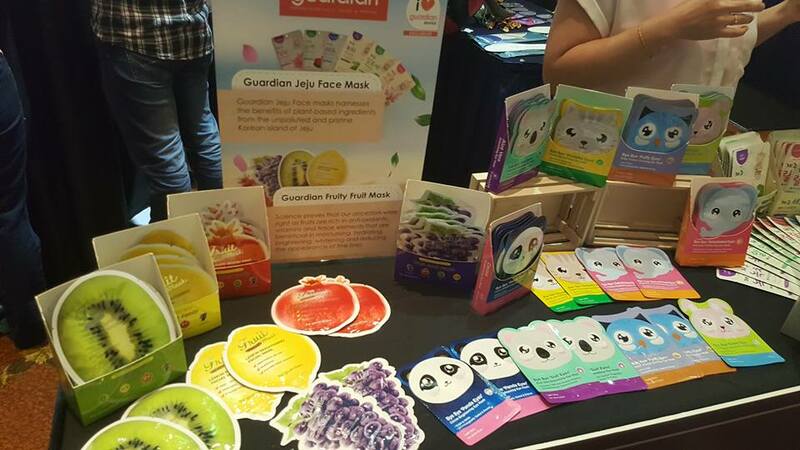 The seal of approval shows that that the Guardian corporate brand products have undergone the brand’s three-step quality assurance, with the added ease-of-mind that selected products ranges have been dermatologically tested and proven. All Guardian corporate brand products come with a money back guarantee, reflecting the brand’s confidence that its product quality and safety will meet consumers’ satisfaction. Guardian will be running a ‘Recommended by the Toughets Users’ campaign that gives life to three of their most frequent consumer profiles, trendy single women with discerning tastes, quality conscious mothers and stylish, active men who are conscious of their appearance. Head to your nearest Guardian store for the April catalogue for the details on promotions.